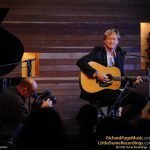 Richard taped a live solo performance for friends and family at Kula Studio in Santa Monica. 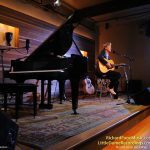 The show is available on this site and a DVD/CD double album is available on the music page as well. 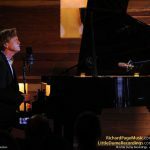 This performance gives Richard a chance to break down some of his best-known songs to their core, challenging the old adage that a great song is a great song with or without the recording production surrounding it. 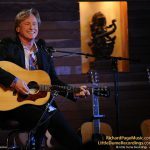 Viewers will enjoy hearing the raw versions of some of the classic Mr. Mister hit songs along with some of Richard’s solo masterpieces. 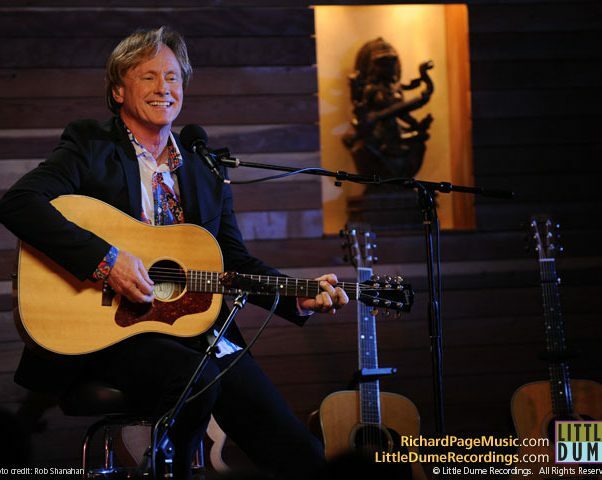 Included is a song from Richard’s former band PAGES called Midnight Angel, a ballad written around the time he met his wife Linda along with a song co-written with Richard Marx entitled No Tomorrow. 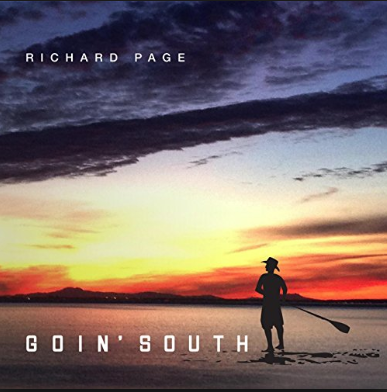 Produced and directed by Richard’s brother, Rob, this performance and production has gathered great reviews over the years since it was first released.